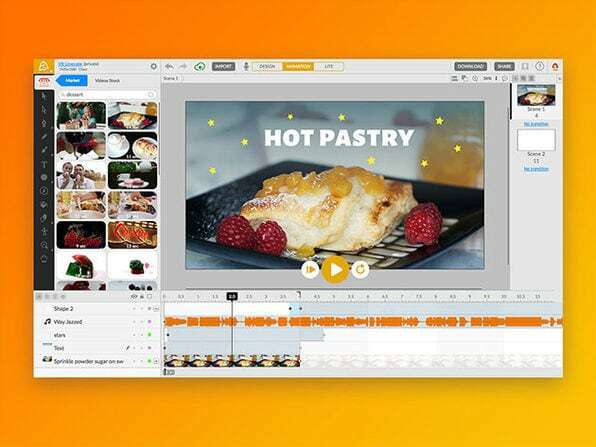 Animatron Studio gives you the tools you need to create animations and graphics that will engage your audience, even if you have zero design or coding technical know-how. You can make mobile-friendly, entertaining animations in an intuitive, collaborative environment right in your browser. With Animatron, you’ve got the power to reach, engage with, educate, and connect to millions in new and unique ways. Offer ends December 31, 2018. Do You Want A Hands-Free Business? 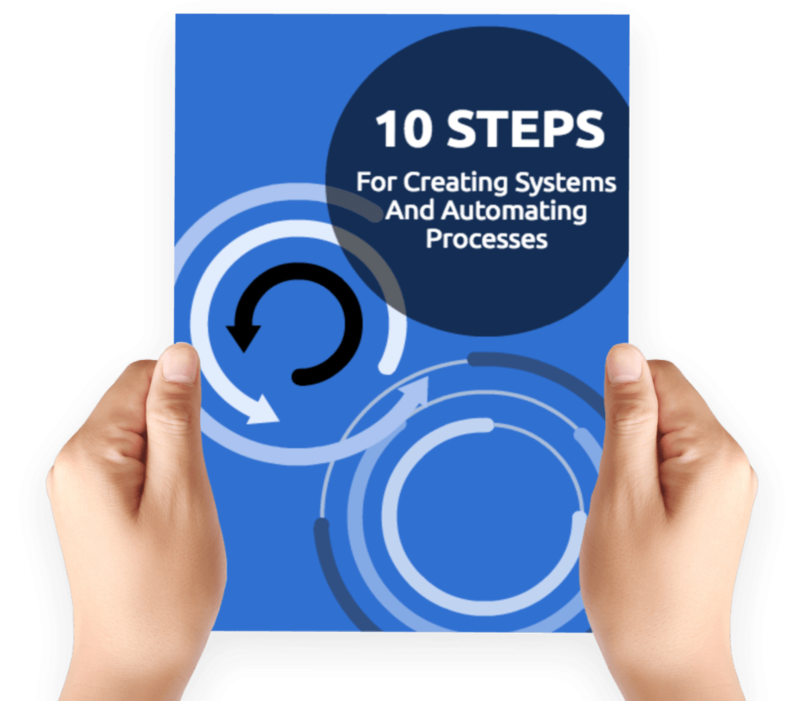 Then get this guide to help you systemize your business so you'll have more time working on your business. Hey! I want to make sure you know what you're getting here. In addition to the guide, you will also receive our memo that includes special offers, announcements and of course actionable information. Yes. I'm OK with that	 Terms and Conditions checkbox is required. You'll also receive our memo several times a week with new ideas and limited time tech bargains. She is a web developer who gets digital marketing. Marketers have called her their secret weapon since 2004. 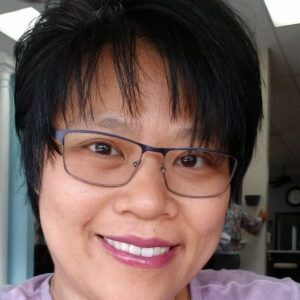 She enjoys discovering technical solutions that grow and support businesses online.